Developments in technology have changed the way we live. Technology makes the world a smaller place by allowing people to reach even remote regions at a faster speed. Long-haul flights by riding a rocket will be possible in the near future. By 2030, the Starship rocket of SpaceX will allow people to cross the Atlantic in less than 30 minutes. It will only take a predicted 29 minutes to go from London to New York. According to a prediction by the Swiss firm UBS, rocket travel will be worth 15 billion pounds (W22 trillion) a year by 2030, and the space tourism industry will grow to 2.3 billion pounds (W3.4 trillion) a year by then. Moreover, space tourism to other planets will be possible in the near future. 1. How does technology make the world become a smaller place? 2. 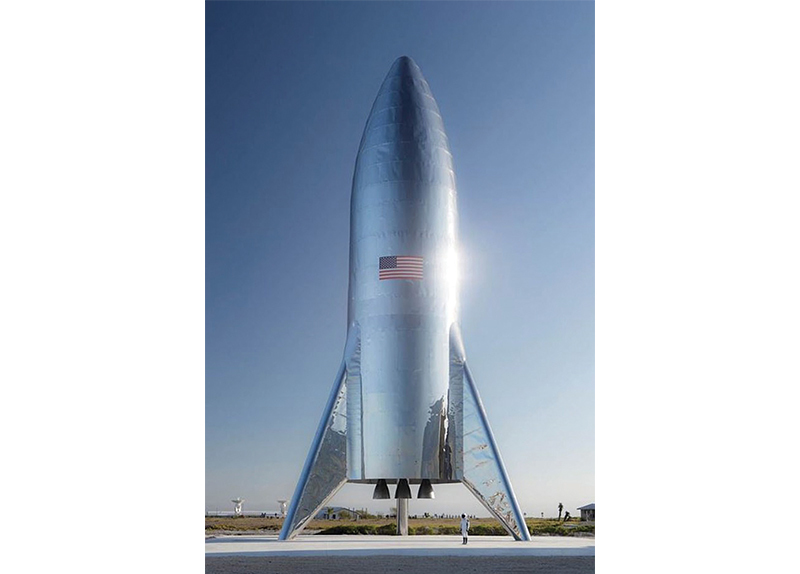 What will the Starship rocket of SpaceX allow people to do? 3. What kind of tourism will be possible in the future? 1. Are you interested in experiencing space travel when it becomes possible? 2. Do you want to ride the Starship rocket from SpaceX in 2030? 3. Would you ever consider living on another planet? 4. Do you think "making the world a smaller place" with technology is a good thing?